The city of Bloomfield Hills is blessed with this beautiful 40-acre Nature Center, named after the beloved city planner, educator, and naturalist E. L. Johnson. The Center sports a state-of-art, newly renovated Nature Center Building that boasts interactive displays, a host of aquariums stocked with native fish and amphibian species, displays with preserved mammals that were once native to the area, an active beehive, and a story-time/play-area for the younger kids. There is also a bird watching perch, complete with binoculars and an array of bird feeders, giving visitors the chance to see birds up-close in their natural habitats. Venturing out of the Nature Center Building, visitors can hike through a meandering forest trail, surrounded by large stands of pine, hardwoods and sugar bush trees. Trailside hikers will see many native plants and wildflowers that cover the property, adding life and color to the rolling terrain. Within the Center grounds are more than 2 miles of woodchip-covered walking trails that allow visitors an up close look at the fauna and wildlife that populate the Nature Center property. Common mammals seen in the Nature Center grounds include red fox, white-tailed deer, coyotes, minks, and muskrats, along with a large variety of birds, amphibians and reptiles. The E. L. Johnson Nature Center offers visitors a host of outdoor-directed activities, designed to encourage people to enjoy the green spaces around them. Activities include the annual tapping of the trees, where sap is collected from trees within the Nature Center grounds over a several month period. The sap is then turned into syrup and other tasty concoctions by visitors who learn how to make the syrup. The product is then sold to the public. Nature Center guided tours, spring and fall clean up opportunities, and land stewardship lessons are taught at the Center throughout the year. The E.L. Johnson Nature Center is filled with nature’s wonders and delights, all which grow and interact in a close-to-perfect harmony. In many ways, the fauna and wildlife in the Center are self-managed; the ecology of the area keeps thing in a relatively close balance. Typically, your favorite green space – the one around your home – hasn’t achieve this level of harmony and therefore needs to be managed. 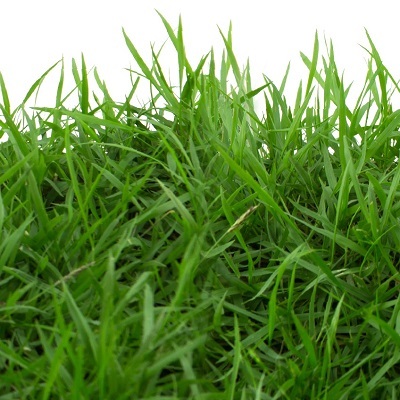 Lawn Fertilization – A regularly scheduled plan of providing lawn feedings, with different nutrient contents depending on season and location, produces the best results. Weed Control – A weed is a ‘plant out of place’ – and they seem to love lawns, especially unhealthy lawns. 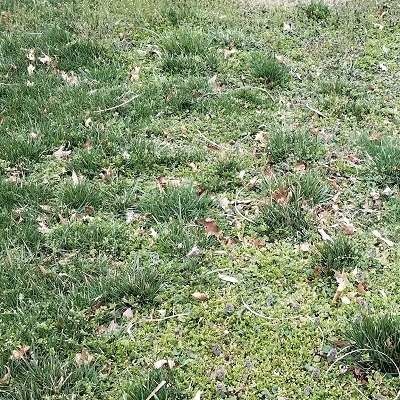 When combined with lawn fertilization, a regularly scheduled plan of administering environmentally-friendly weed control measures to your lawn helps the grass in your lawn establish and maintain control – thus driving out the weeds. 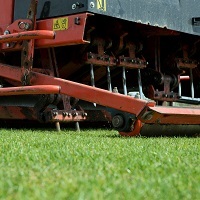 Lawn Aeration – Imagine trying to take a breath if you were crammed into a compact car with 10 other people – exactly! 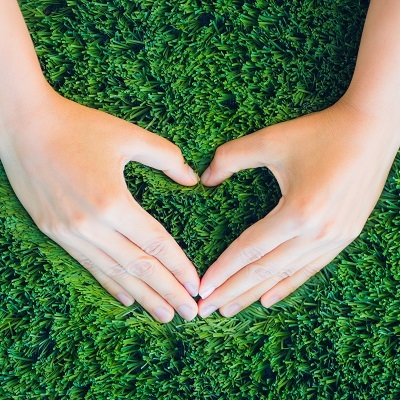 A lawn needs room to breathe – overly compacted soil will suffocate your lawn, even overcoming the positive effects of lawn fertilization and weed control measures. 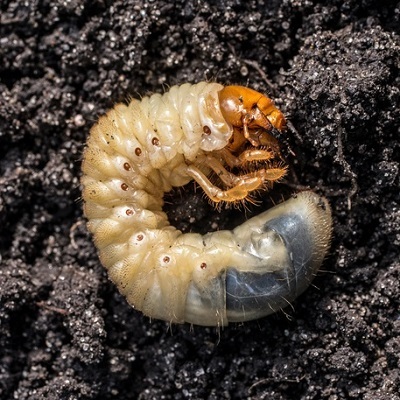 Grub Control – In addition to being a delicacy for skunks and raccoons who will dig up your lawn to get to these tasty morsels, grubs will point-blank kill your lawn. These little buggers have a voracious appetite, and one of their favorite nutrition sources is your lawn’s roots! If you’d like to talk to us about any of these services, contact ExperiGreen Lawn Care today, and let’s talk about getting your lawn on a program in 2018 that keeps your favorite green space lush and beautiful!